Happy Father’s Day, fathers! 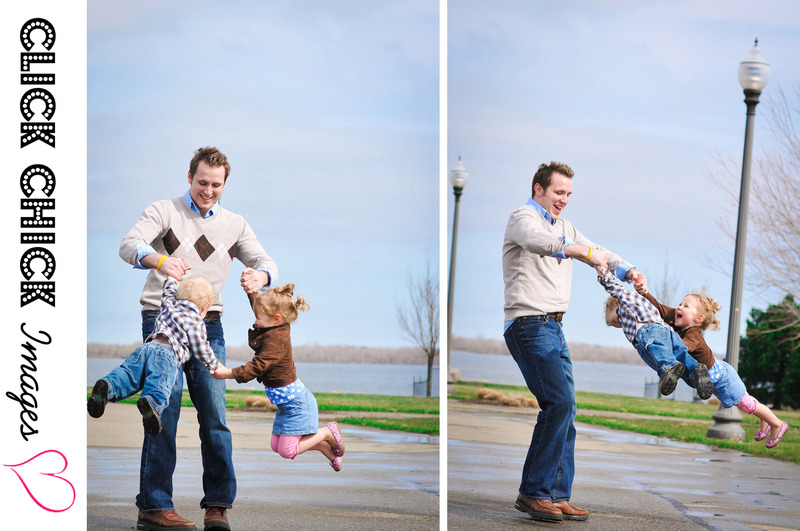 I thought today would be a good day to show a few of my favorite daddy-daughter/son photos! 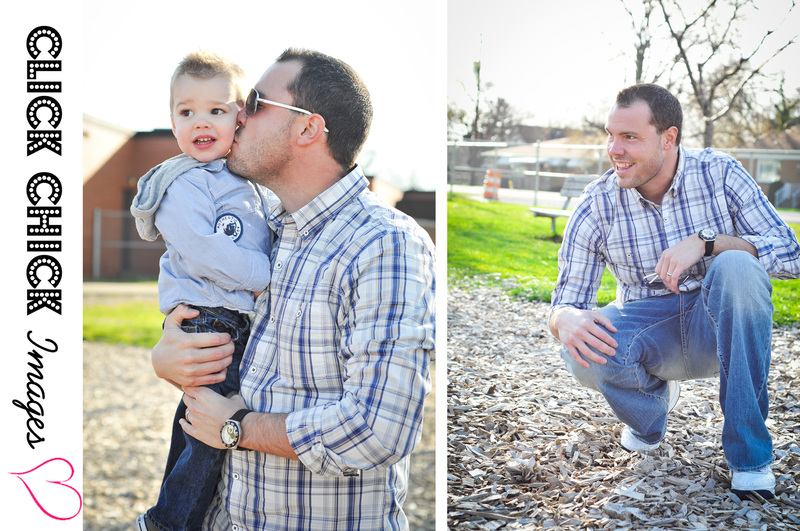 I’ll start with the teasers from Doug’s family session on Friday evening! 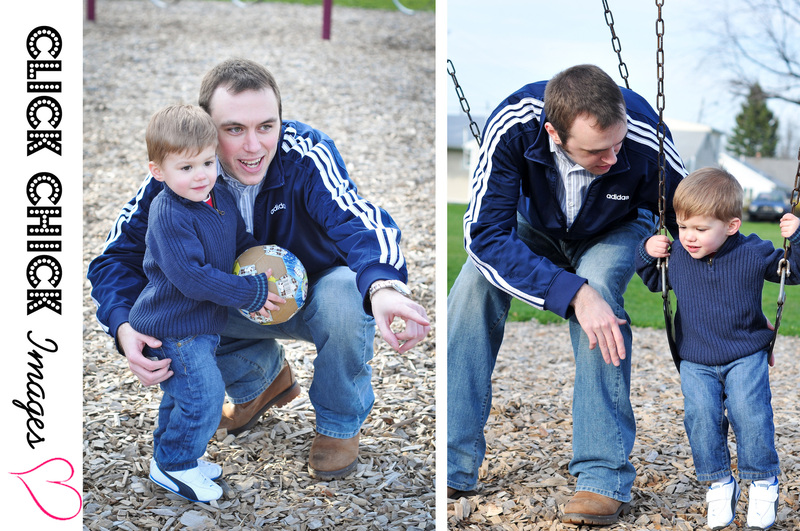 THIS was my favorite moment of their shoot….we finally got the kids to slow themselves down long enough to have a book read to them by their father in the middle of the park. So. adorable. I hope everyone is enjoying time with their families today!! I certainly am!